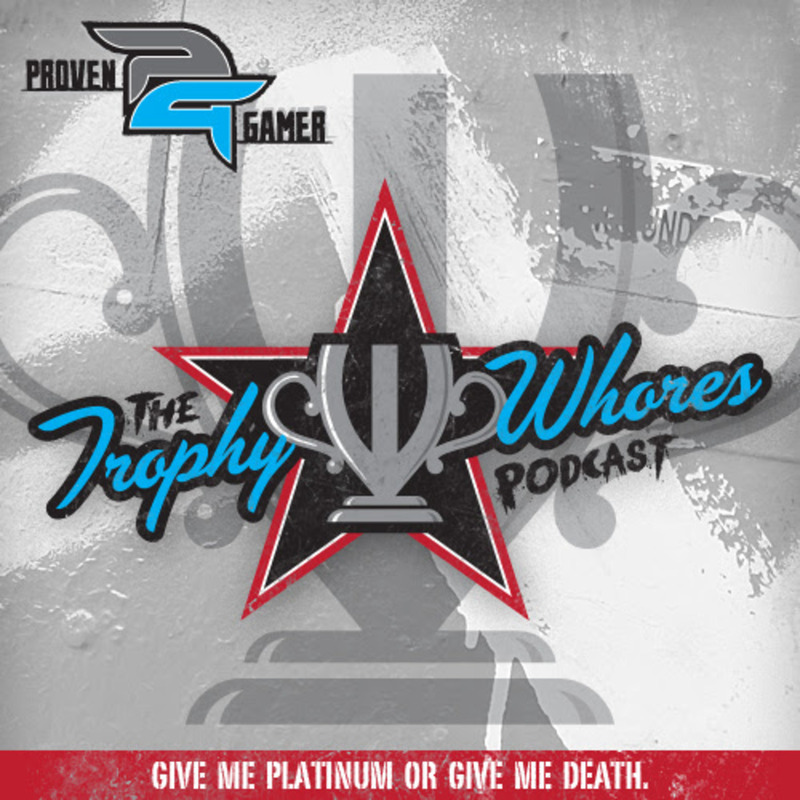 It’s time for the annual Trophy Whores tradition: Electronic Entertainment Expo predictions! The Trophy Whores have their predictions, and they’re ready to share, so get amped for an all out street fight — that takes place over the World Wide Web. World Wide Web. 1998 was a cool year. Remember AOL? And that sign-in for Instant Messenger? Yeah. Some rules. But no mercy. Winner take nothing. This year, it’s Tricky versus Yield versus Alex versus Stephen. Par for the course, Sid determines the winner.